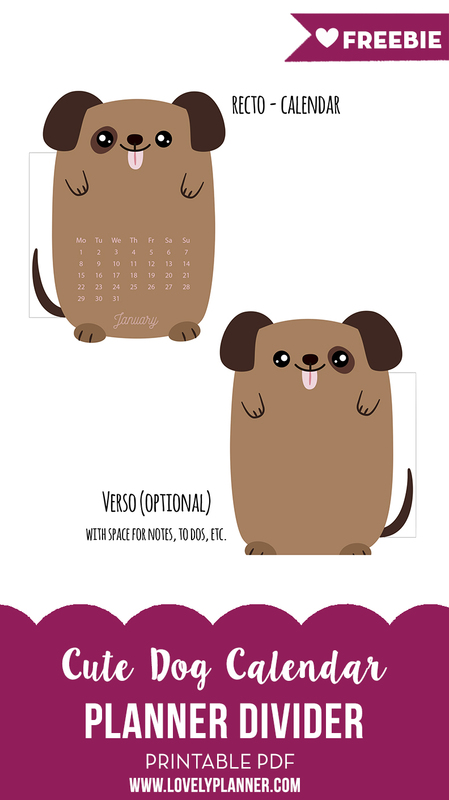 Prepare your planner for the new year with this cute little dog calendar to use as a divider in your planner. 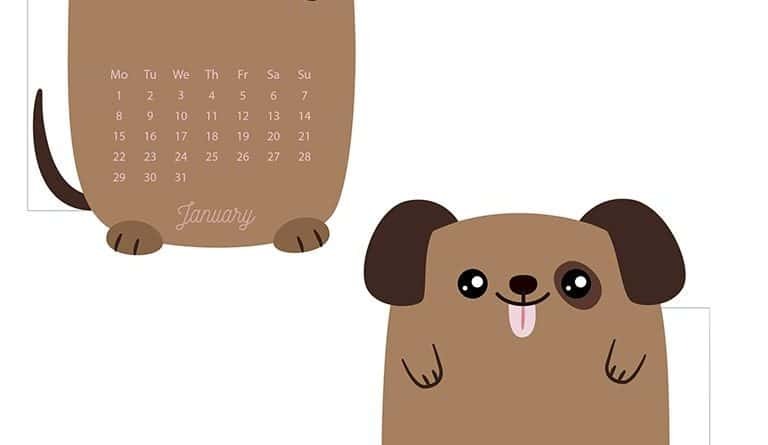 2018 will be the year of the dog which is why I picked this cutie for this month! 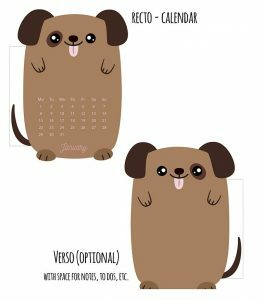 A few readers mentioned that they would like to have the calendar to start on monday instead of sunday, so I decided to change that for this coming year. In advance, I want to wish all of you all the best for 2018. May all your projects be successful and your days happy! Are you planning on doing matching paperclips this year too? 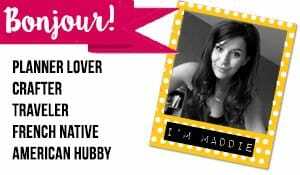 They were my favourite.